This is one my my first projects since I started fiddling around with CryEngine2, entitled Hongzhou Harbor. 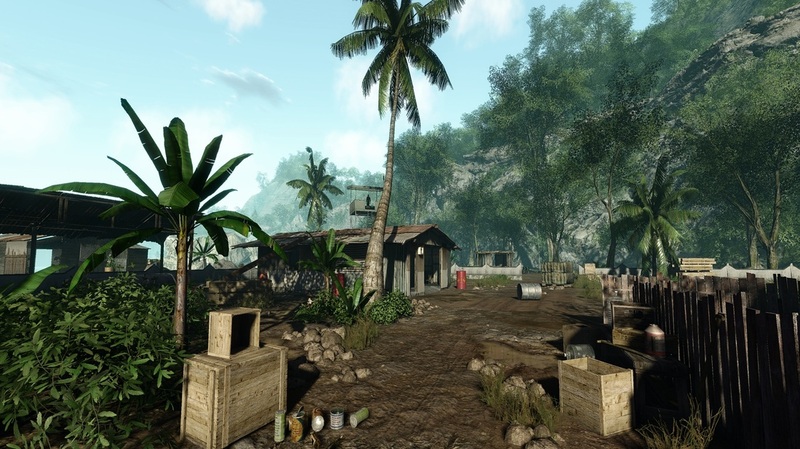 This level has been under development for a very long time due to many changes and a complete overhaul and redesign in late 2009. It's a project very close to heart that I work on whenever I have time or is in the mood for it, sadly I'm finding less and less time for it now. Seeing as it's been under development for so long, I changed my goals for it; rather than having it finished and over with as soon as possible, and follow a reasonable development time, I'd like to take my time and put as much love into it as I can. It has developed into a project where I'm able to showcase my skills in level beautification, design and lighting. 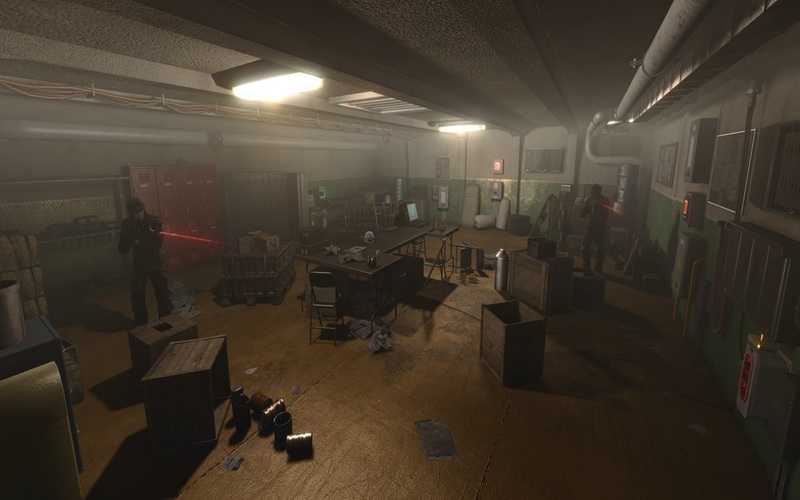 If you are interested, head over to CryDev for more screenshots of the map. Follow the link below for the official thread. 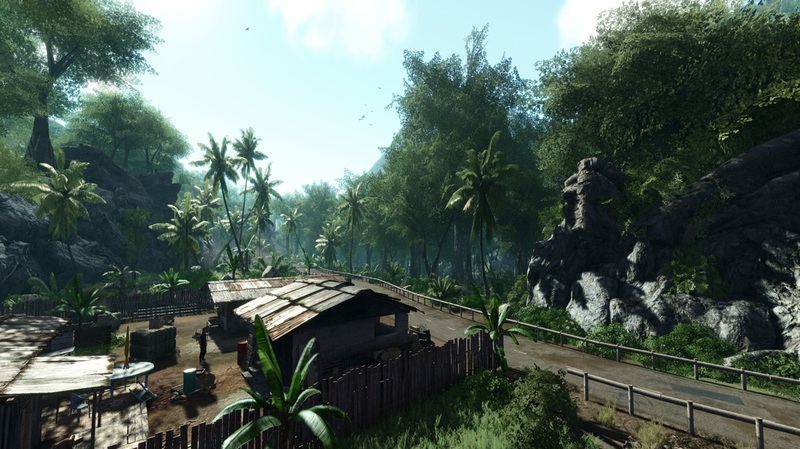 Assets are created by Crytek GmbH for their game Crysis (2007). I keep this project here as a display of my skills within level beautification, lighting, mood and atmosphere. Sunset in the harbor area. 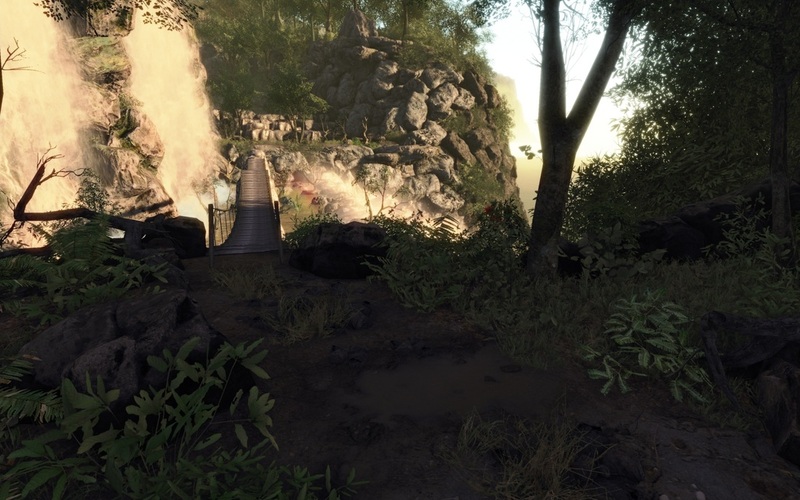 Small outpost a the beginning of the level. 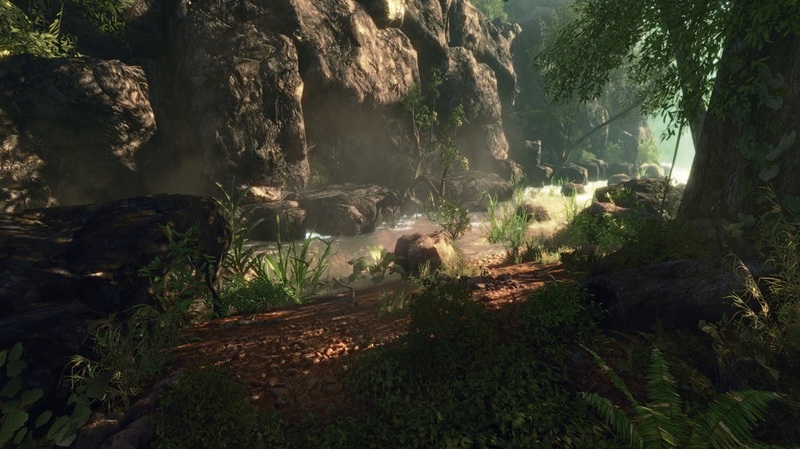 Here we are at the end of a beautiful ravine in the beginning of the level. 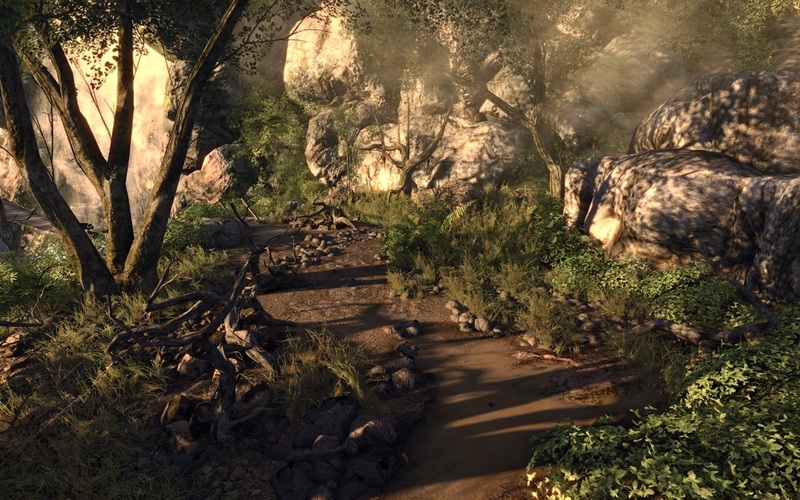 The player can choose whether he wants to go through it, or take an alternate route around it. 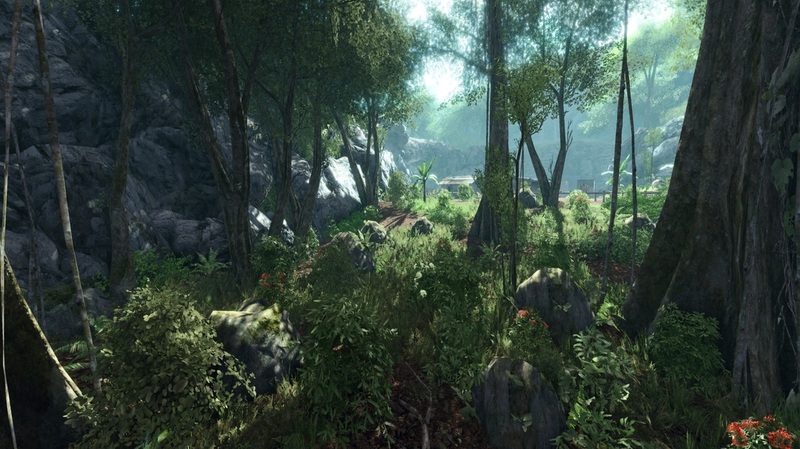 Beginning area of the level. Another angle of the same place. A picture of an outpost in the Hongzhou area. The waterfall area on the Hongzhou islands. 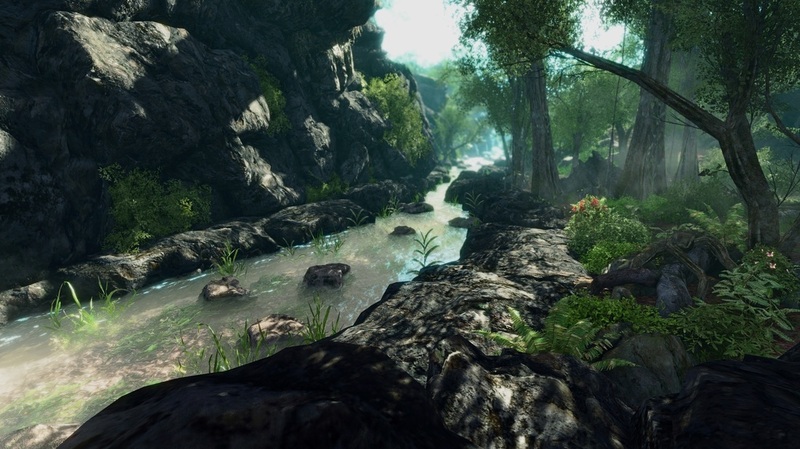 This is a place of natural beauty for the player to explore and discover for himself. Another angle of the waterfall. This jet crashed in the harbor, leaving no survivors in its destructive path. The mine. 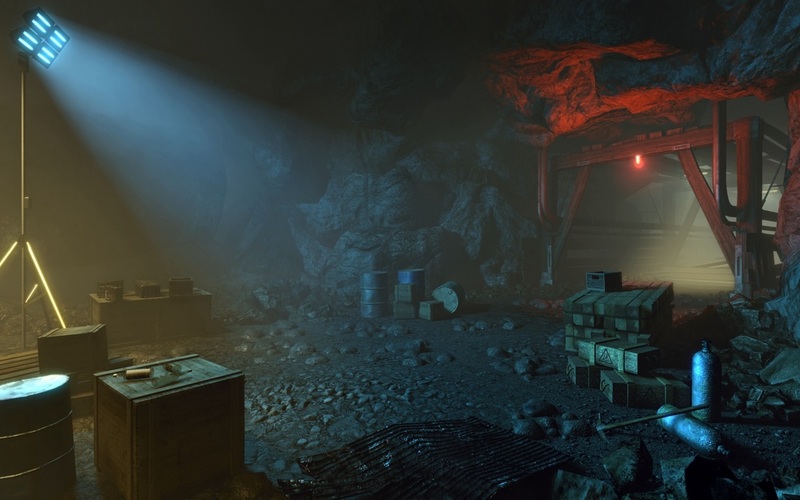 This is a fairly small section of the map where I've tried to focus on lighting and the claustrophobic feeling of an old mine. 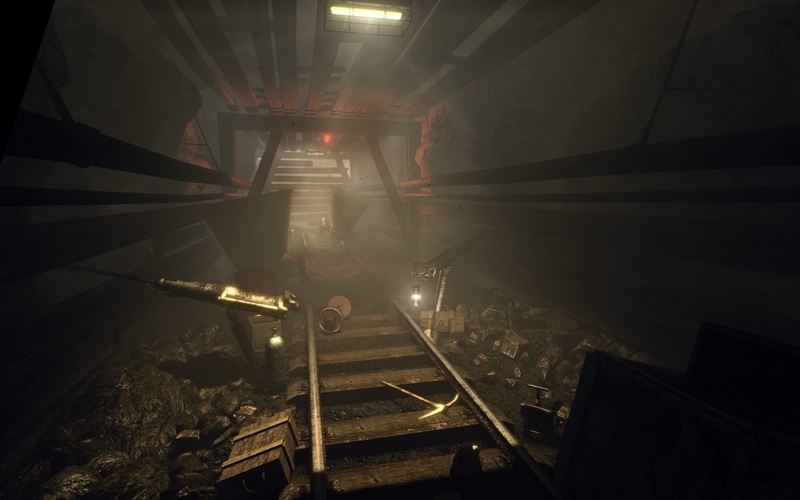 Another screenshot of the mine. Underground facility. This was a tricky scene I enjoyed doing. I always aspire to detail my scenes as much as possible, while still leaving room for AIs to navigate. This room accomplishes both. 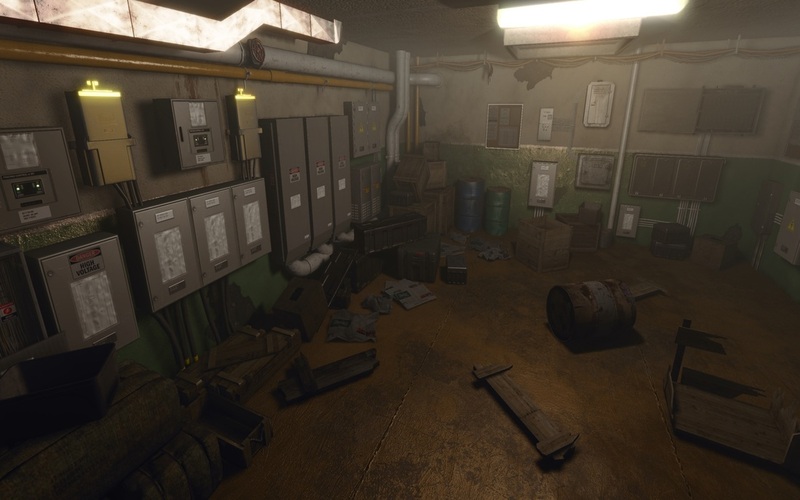 Another room in the underground base. Earthquake scene. The ground has risen high in the shoreline outside the harbor. This was a tricky scene considering the amount of detail required to sell it as an earthquake. Another one of the earthquake at a different time of day. 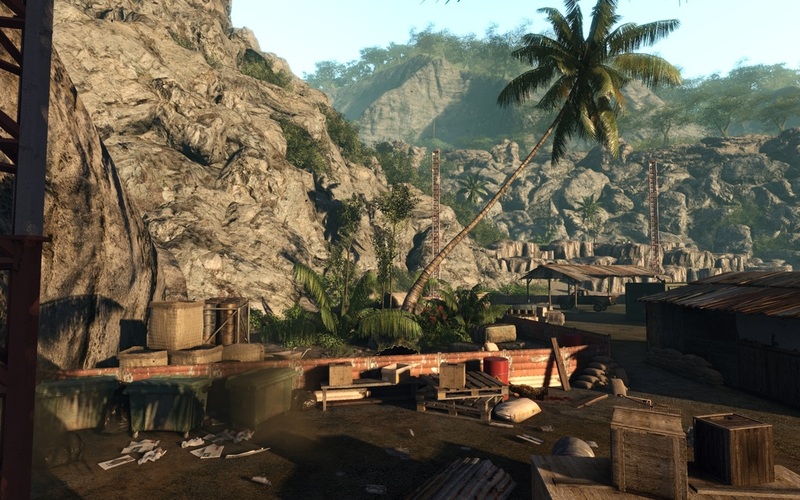 A view over the ocean from a village outpost point of view. Here's a couple slideshows of my level art process (2009-2011). 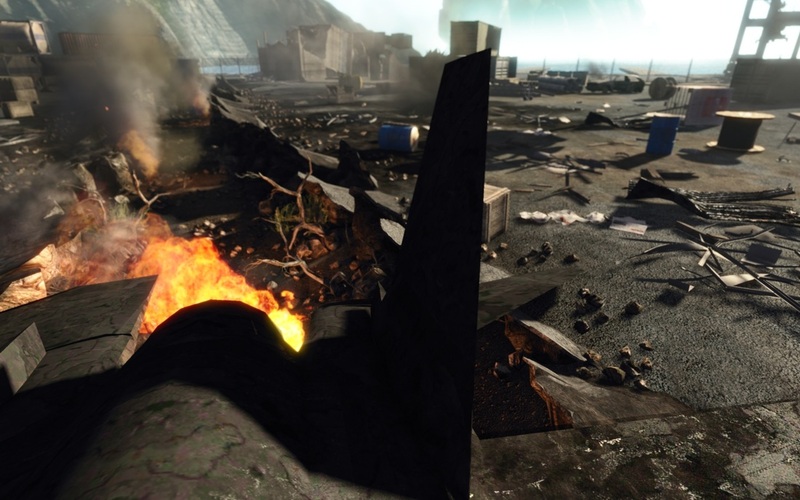 The two slideshows below showcase an earthquake area of the map. These may not represent my current techniques. Hover over the images the navigate through them.